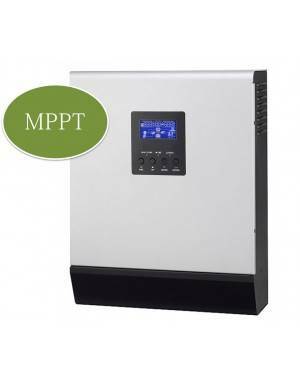 The Power Charger is a multi function pure sinewave team that combines the functions of inverter, charger and charge controller in one unit, which offers support UPS in a portable size. 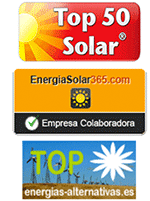 The charger is compatible with generator power or voltage mains. 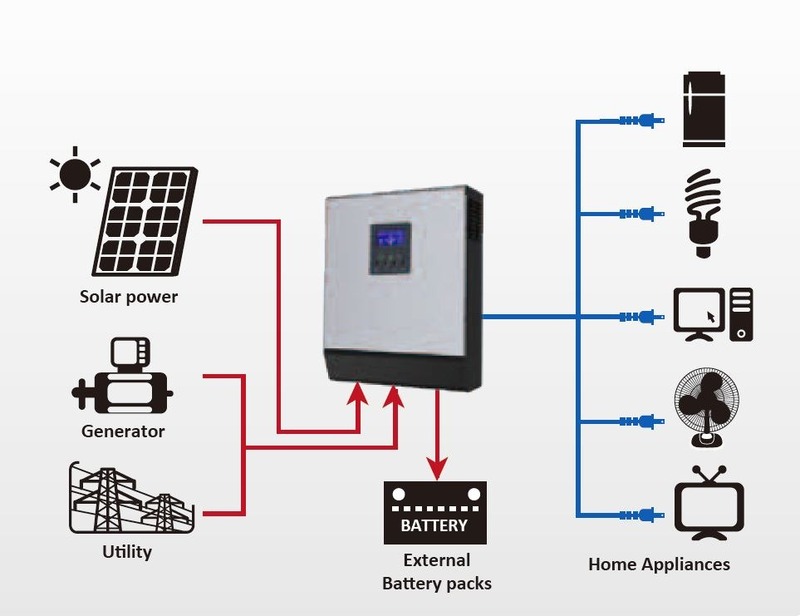 Its LCD display is easily accessible and user-settable via multiple options of the buttons, such as priority AC charger / solar, battery and input voltage for computers and electrical appliances.